Spectacular water, mountain and Narrows bridge views welcome you home at Miramar. 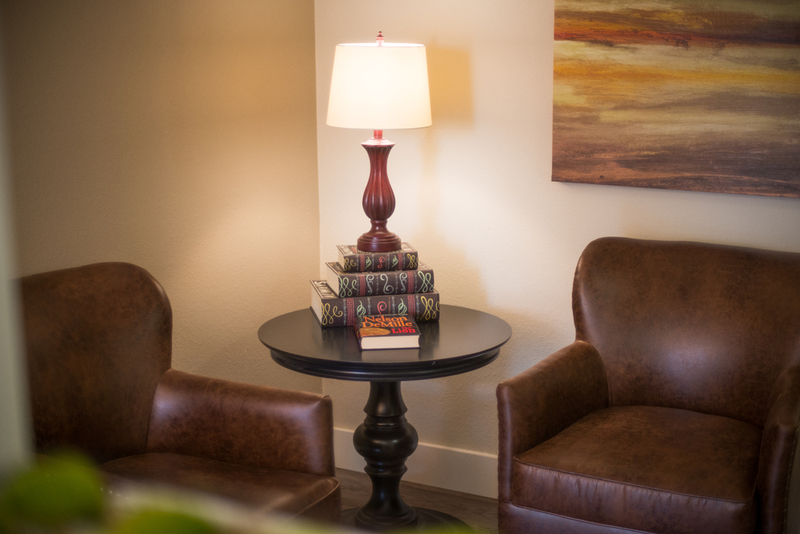 Our large 1, 2 & 3 bedroom apartments offer fireplaces, new carpeting and balconies. Located between upscale North Tacoma and University Place, residents can enjoy impressive parks, shopping, movies and dining and award-winning schools. Just 20 minutes to military bases, yet close enough to the water to explore the nearby beaches. Enjoy our sparkling onsite swimming pool when you call Miramar home! Located in the heart of University Place, Narrows Ridge is minutes from all that University Place has to offer! Walk to the Tacoma Community College, shopping, dining, and conveniences, fantastic parks, and incredible schools when you call Narrows Ridge home. Our apartment homes all have new energy efficient windows and insulation, for quiet, comfortable living. Our kitchens and bathrooms have been completely remodeled and all of our units offer fireplaces and private balconies or decks. Everything you need is right here! Impeccably maintained grounds, units and community areas are just a start to the fantastic features you'll find at Gibson Gardens! Start your day with a continental breakfast, enjoy fresh flowers in the common lounge areas, stop by our onsite beauty/barber shop, walk through the gardens, or take part in one of our many community social events. Located in the middle of Tacoma, Gibson Gardens is central to the Tacoma waterfront, downtown Tacoma dining and museums, golf courses, the Tacoma Mall, and major Hospitals. Step into The Sinclair: The stuff that life is made of. Our newly built vintage chic community in Port Orchard presents 1, 2 & 3 bedroom homes. Each private apartment provides well-organized space and storage options along with immaculate, stylish appliances and designer fixtures and lighting. Nestled in trees with a nature path, you will find Port Orchard's newest hidden treasure - The Sidney! Newly built, 1, 2 & 3 bedroom apartment homes with energy efficient upgrades. Each of our homes come complete with stainless steel appliances, washer and dryer, upgraded lighting, walk in closets, open spacious floor plan, breakfast bar and deck/patio. Location, location, location! 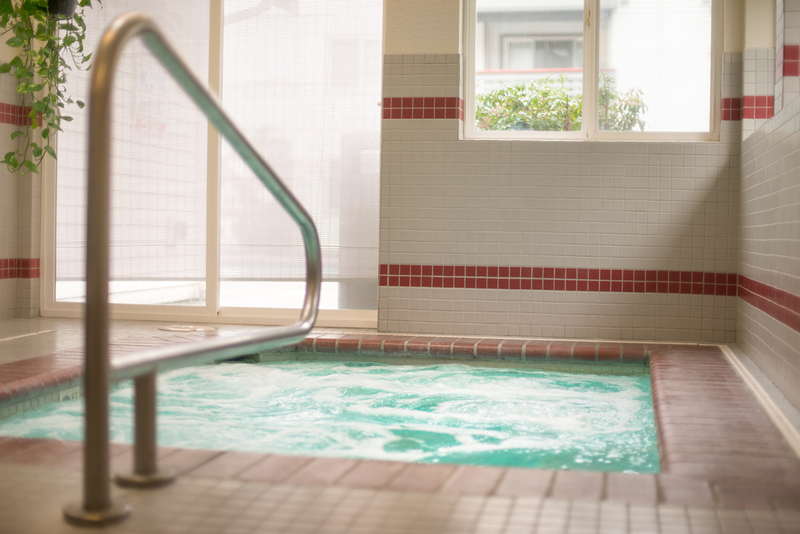 Within minutes of Washington's capital city, Alpine Village offers large home spaces, year round amenities and a location close to all that Olympia has to offer. Alpine Village is located within walking distance to major shopping, fabulous restaurants and school bus routes and is just minutes to entertainment like the Great Wolf Lodge, Red Wind Casino and the Olympia Mall. 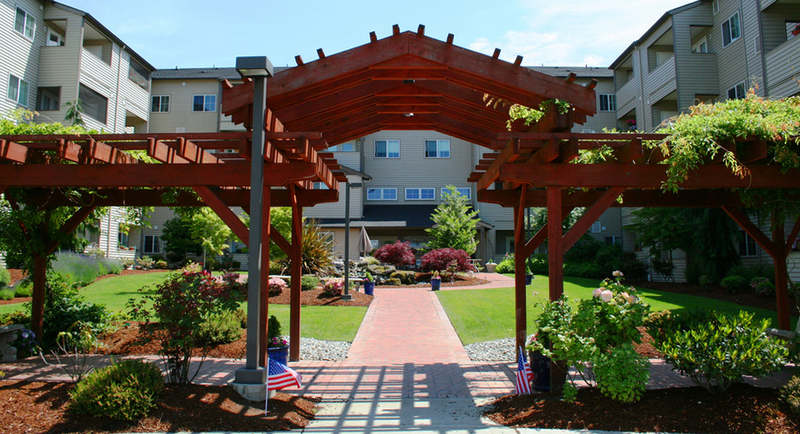 Our community is centrally located near the best metropolitan areas of Olympia. 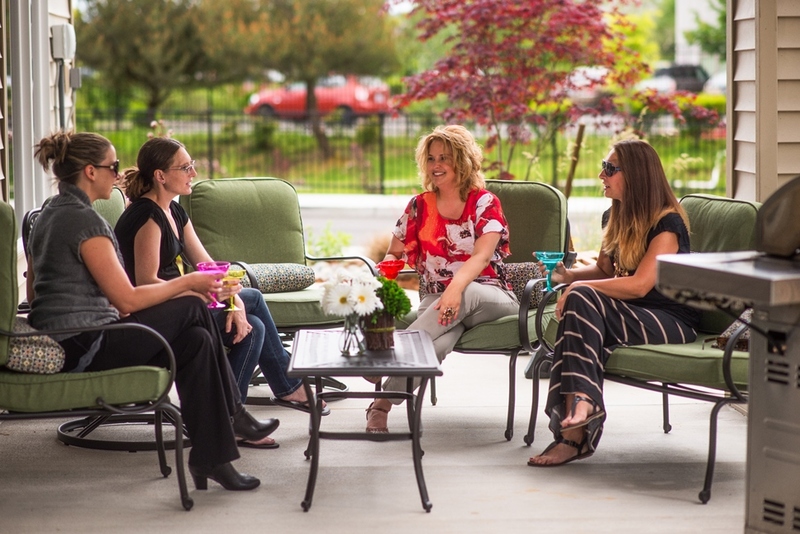 Few communities offer the impressive list of amenities that we have to offer at Capitol Club! Indoor & outdoor pools, spas, his/hers saunas, basketball, tennis and volleyball courts, fitness facility, tanning, kick boxing, ballet & media rooms, pool tables, banquet rooms, outdoor playground, picnic and BBQ areas... the list goes on and on! Ideally located near the Joint Base Lewis-Mc Chord, I-5 and major Olympia shopping areas, Capitol Club is also within walking distance of dining, shopping, parks and recreation for you to enjoy! Newly upgraded studio, one, two and three bedroom apartments offer the home size to meet your family’s needs and budget. Close to shopping, dining, grocery stores, military bases, Thurston county courthouses, Washington's state capital, South Puget Sound Community College and Evergreen University. Heritage Park is a community ready to welcome you home!